Our Mission is to create an association designed for both the producers and the barrel racers. To provide honest, fair, affordable, professionally run barrel races. To promote and further a popular sport while providing opportunities to barrel racers of all ages and skill levels. 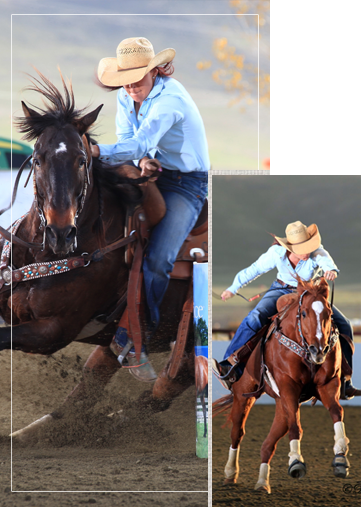 West Coast Barrel Racing Association Moves Finals To King City, CA In 2016. One of the fastest growing Barrel Racing Association in the Western United States made the decision to move venues in 2016. The 2018 WCBRA Finals will again take place over Labor Day Weekend (September 1, 2, and 3) in King City, CA at the Salinas Valley Fairgrounds. The annual event has attracted many well-known community supporters and corporate partners within the Western Industry. "We are always looking for ways to better the association that was designed with our producers and members best interest in mind, "said WCBRA Owner Bailey Nahrgang, "What better way than to align ourselves with the first class venue and community that Salinas Valley Fairgrounds and King City, CA have to offer." 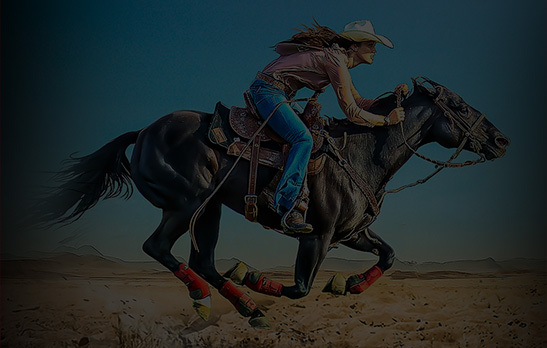 The WCBRA was founded to provide honest, fair, affordable, world class barrel races and to promote and further a popular sport while providing opportunities to barrel racers of all ages and skill levels. The association's membership has grown vastly and has expanded to over sixty Barrel Racing Producers spreading throughout California, Nevada, and Arizona helping make the WCBRA the best the west has to offer. "We find extreme value and confidence in partnering with the Salinas Valley Fairgrounds as we embark on this change of venues being we are accustomed to high standards due to the precedent that our founding venue had set," said WCBRA Owner Taylor Nahrgang, "We are very proud of our equine athletes, members, producers, and our overall event and we look forward to showcasing some of the worlds best talent in this sport to the King City community.